5 Levels Of Basements With Appx. 1000 Car Parking Capacity. Venus Startum one of the best Commercial Space in Ahmedabad the value of commercial projects always depends upon its location and amenities of the project. Venus Startum provides the best location and advanced technology to make the space marvelous. If you want to invest in Ahmadabad, this commercial Space Venus Startum is the most preferable option according to today’s Ahmedabad Real Estate market this project Venus Startum Prices are affordable also for investors in Ahmedabad and the value of this space will increase continuously. Venus Startum Ahmedabad offers various facilities like Air-conditioned atrium, spacious foyers, skylights, 14 high-speed elevators, and the building of Venus Startum is fully automated with the hi-tech system. Venus Startum Offices and retail spaces offers rich Italian marble floor to the main lobby which increases the artistic value of the building and makes the atmosphere elegant. Venus Startum has the advanced waste-water system OWC and STP. Venus Startum Ahmedabad is platinum pre-certified green building which does not produce any environmental hazards. The well-planned landscape area makes it more unique. Since the value of any commercial project also depends on the amenities which are provided in it as Venus Startum Ahmedabad offers a big basement parking space for the business owners. A big parking space adds the value to the property. When you work in the commercial area, you need a huge parking space for your clients and employees Venus Startum fulfill this requirement it has five level basement parking in the building. You need to design the office in a contemporary way. Your office is your representation. Venus Startum provides the advanced interior designs and floor plans to make your office relevant. Venus Startum offers office space with the height of 11feet and retail space with the height of 13 feet and when we come to know about the pricing of Venus Startum it is affordable enough to all. It is important to know that experienced real estate developers will never play with your mind. The professionals in this field will always provide the best infrastructure and amenities for their future office owners. Venus developer is a real estate company in Ahmadabad well known for their uniquely styled commercial projects. Recently the company launched a new commercial project known as Venus Startum. 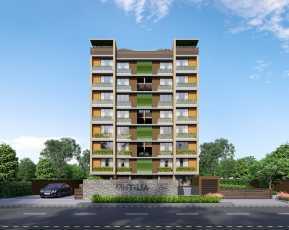 As the name suggests, it is high-grade project which offers the advanced space. It is located in Nehrunager. Nehrunager real estate development is a booming fast. You will get many advanced amenities here. 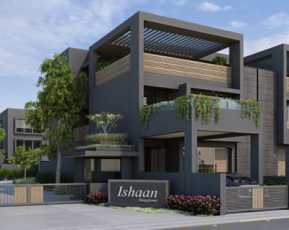 This Property in Nehrunagar is located at prime location which make it more popular. 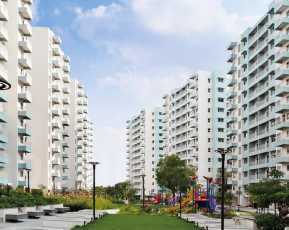 Now comes to the city of our project Ahmadabad which is a clean and developed city. People around the country come here to make their dreams. Ahmadabad provides lots of business opportunities for people. The industrial development provides the idea job culture in this city. The atmosphere and cultural heritage make it more unique and full of life. People migrate there frequently. 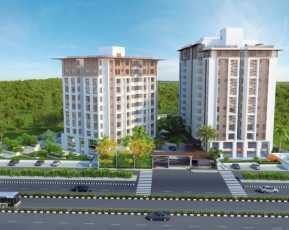 All these favorable situations give rise to the development of real estate business in Ahmadabad. All the commercial projects in the market give rise to investment opportunities. 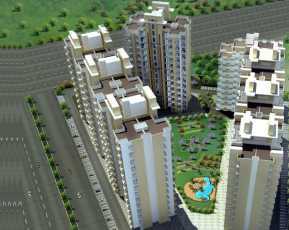 People residing outside India are always enthusiastic about Property in Ahmedabad which provides many options to invest in real estate.